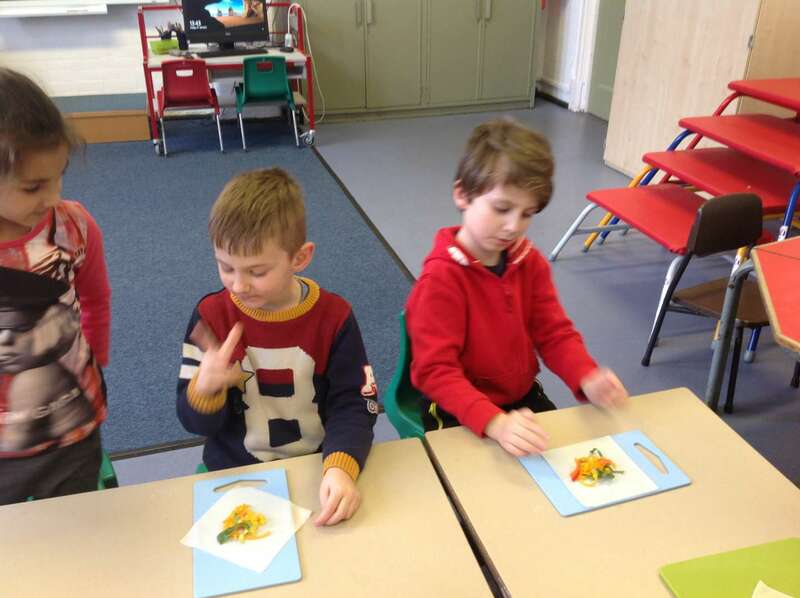 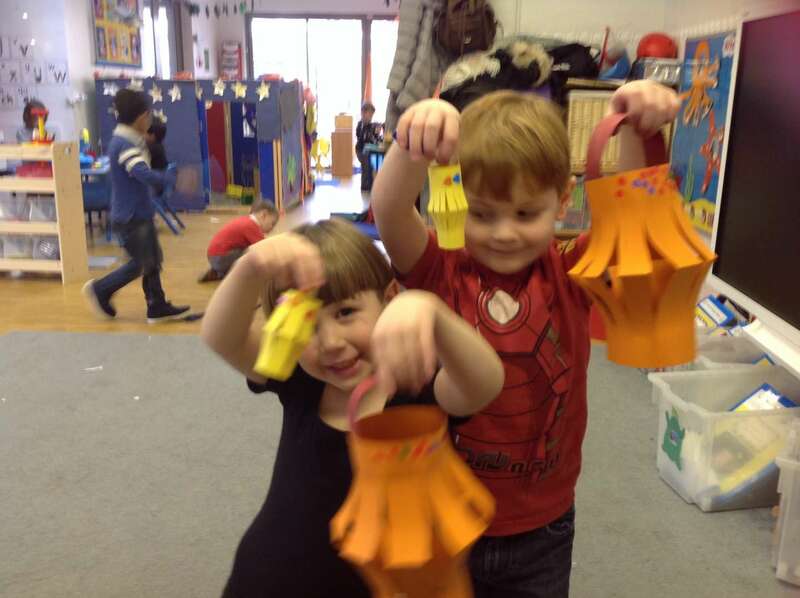 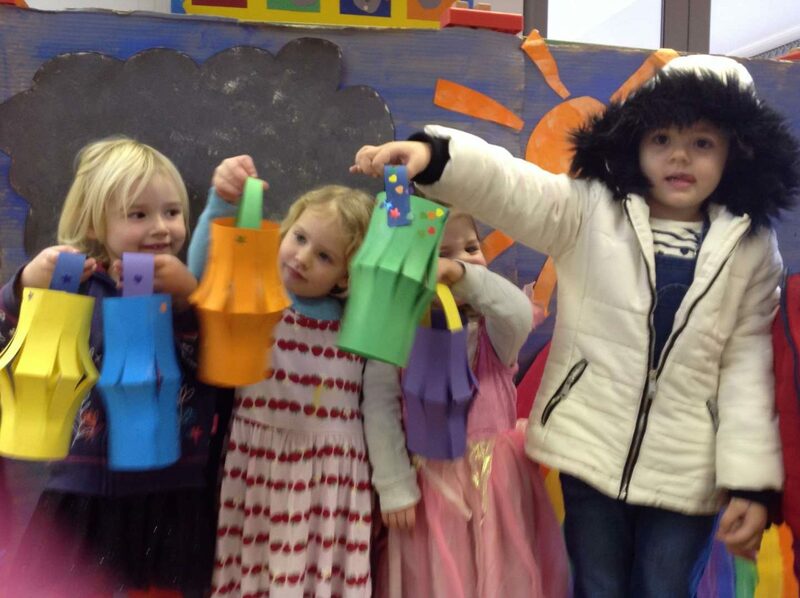 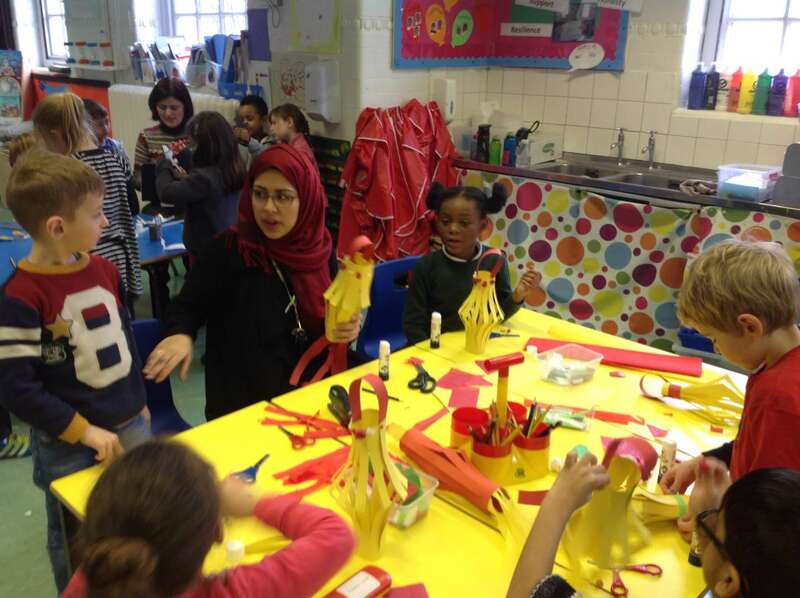 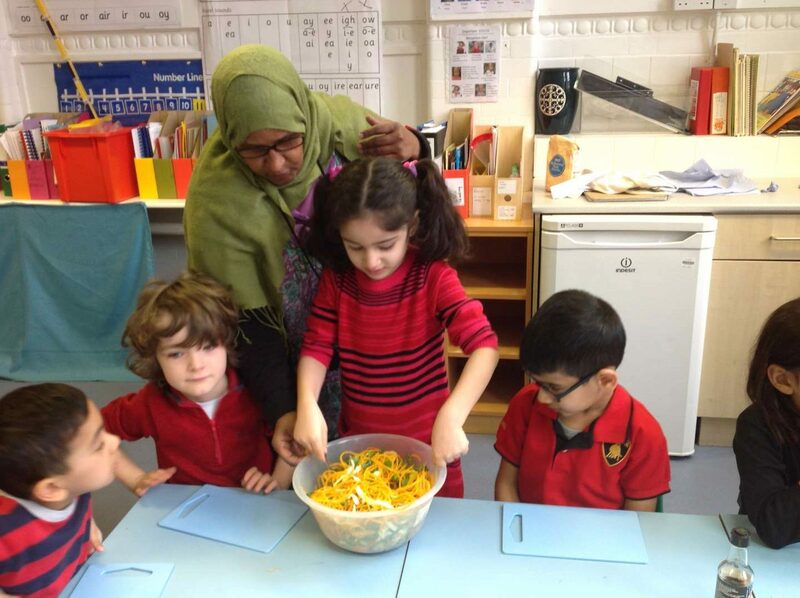 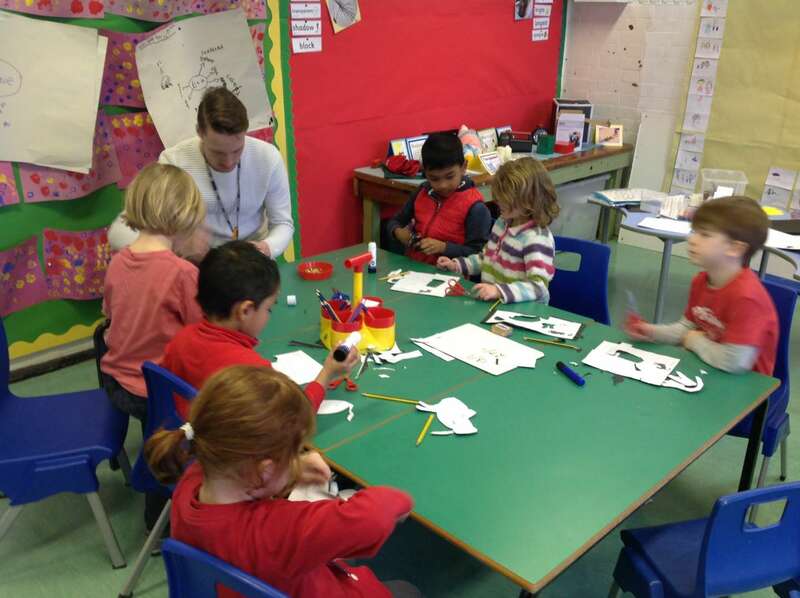 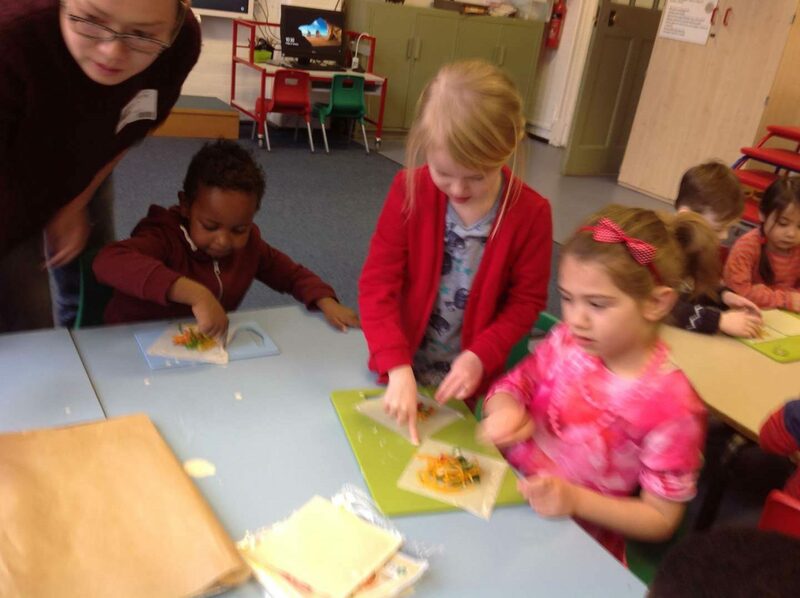 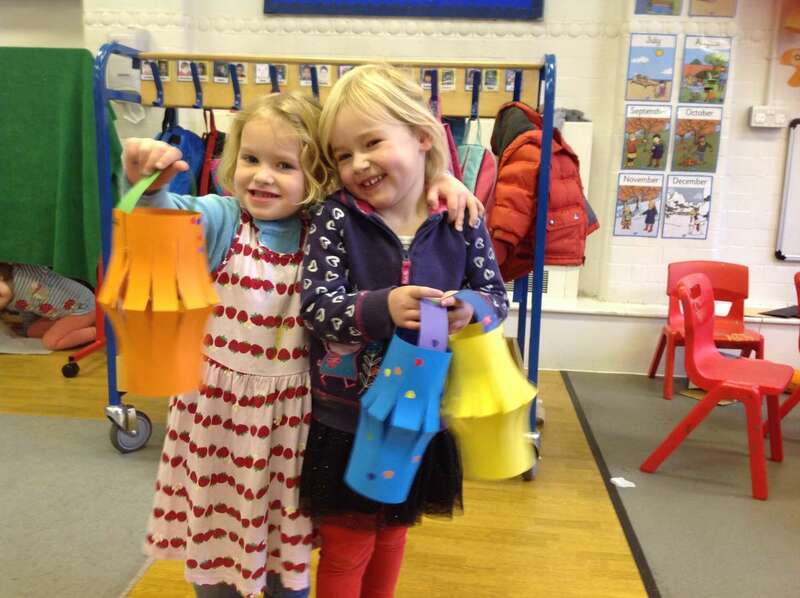 Children in the infants have been finding out about the customs and traditions of Chinese New Year. 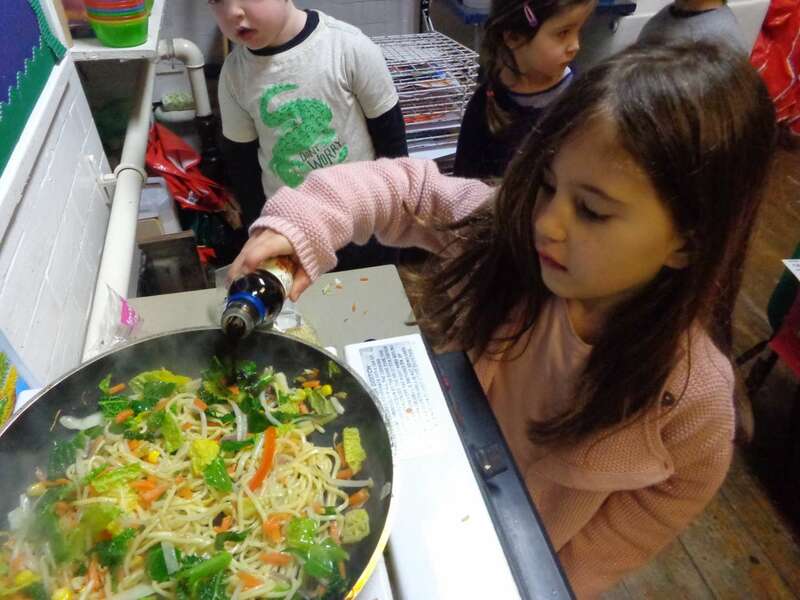 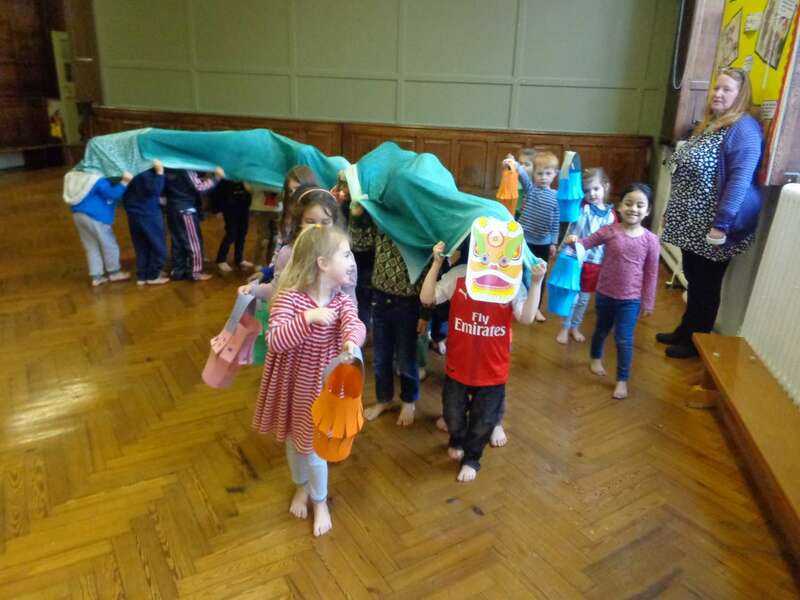 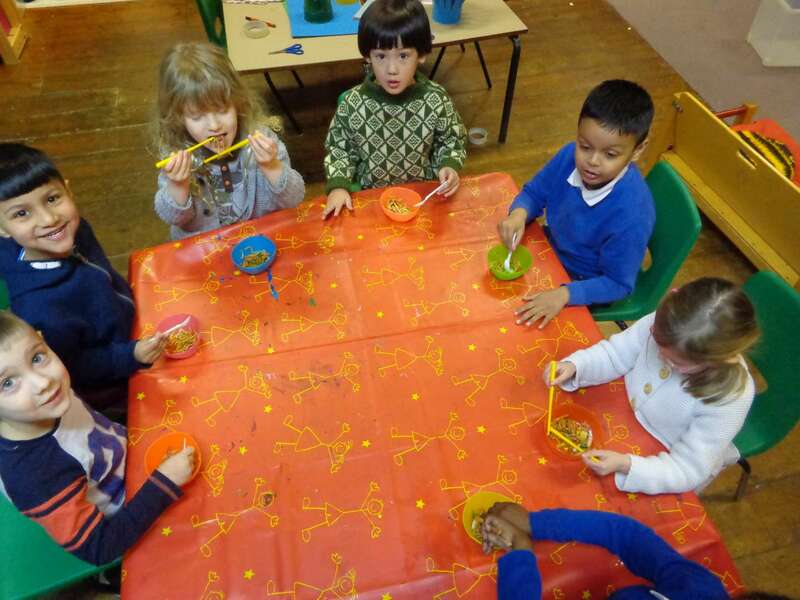 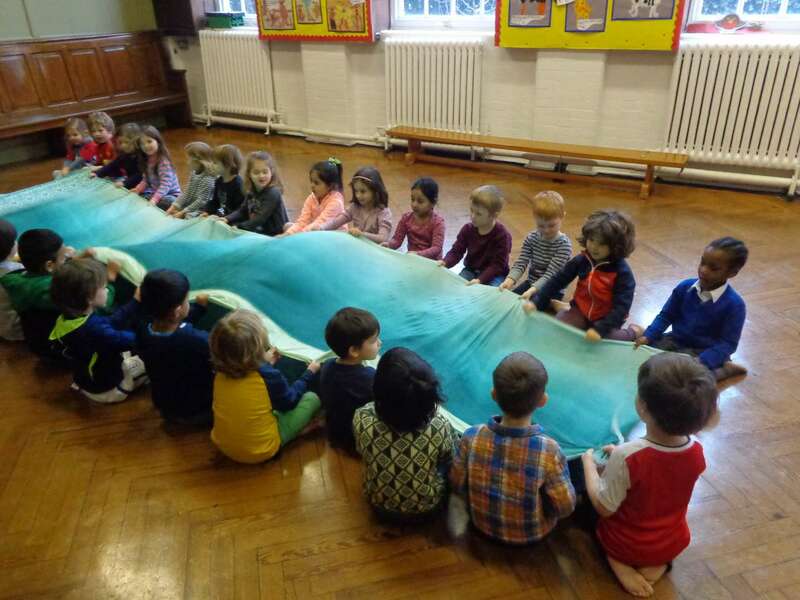 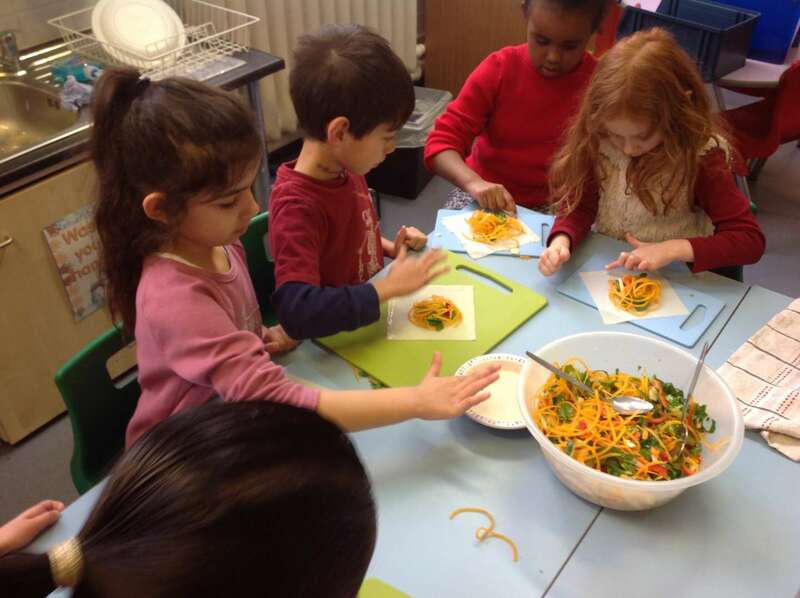 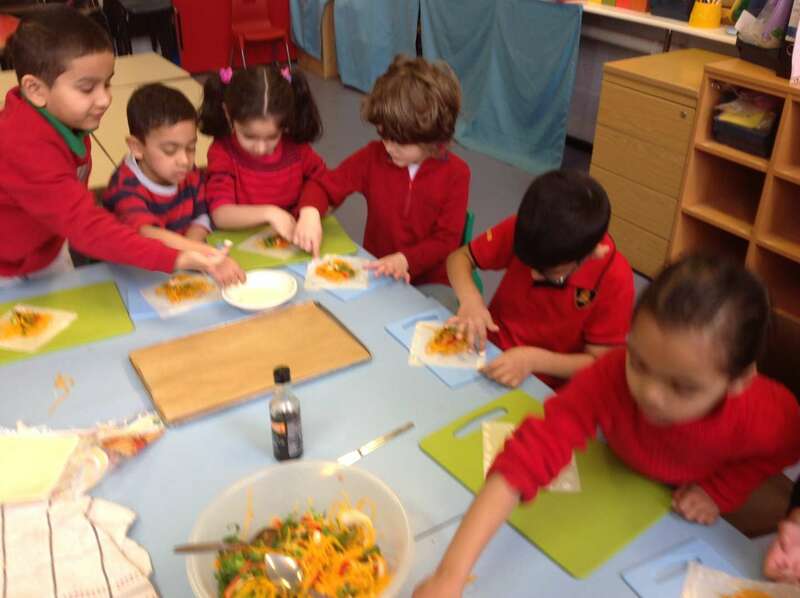 In EYFS children painted Chinese blossoms, made stir fried noodles and did their own interpretation of a traditional dragon dance. 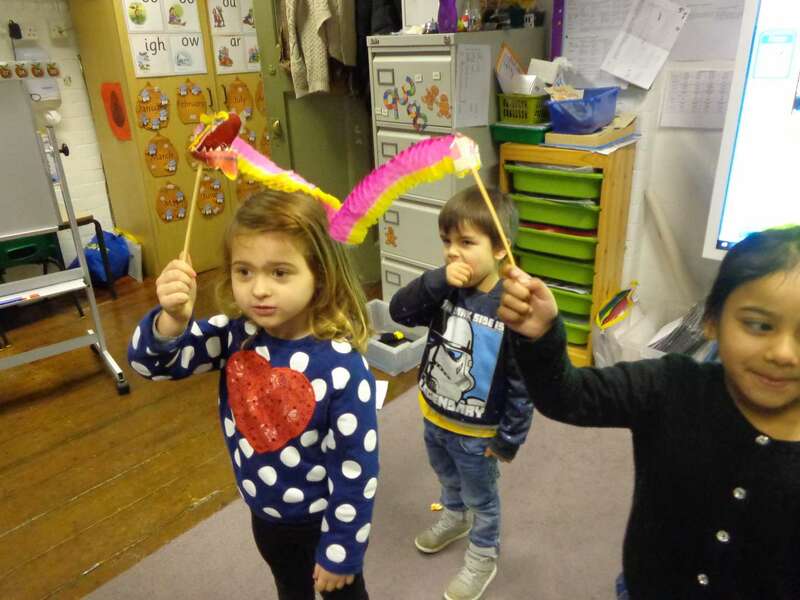 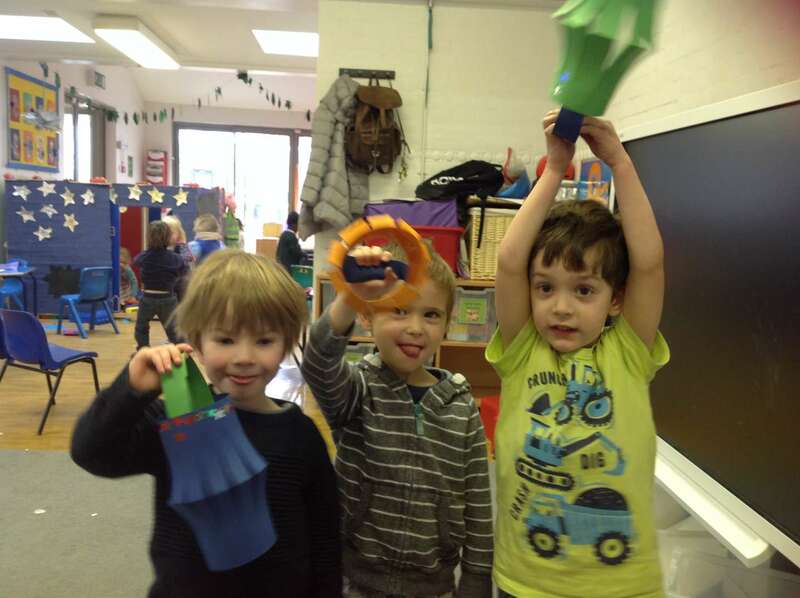 Year 1 made shadow puppets to act out the story of how the animals of the Chinese Zodiac decided who had which year named after them, they also made spring rolls. 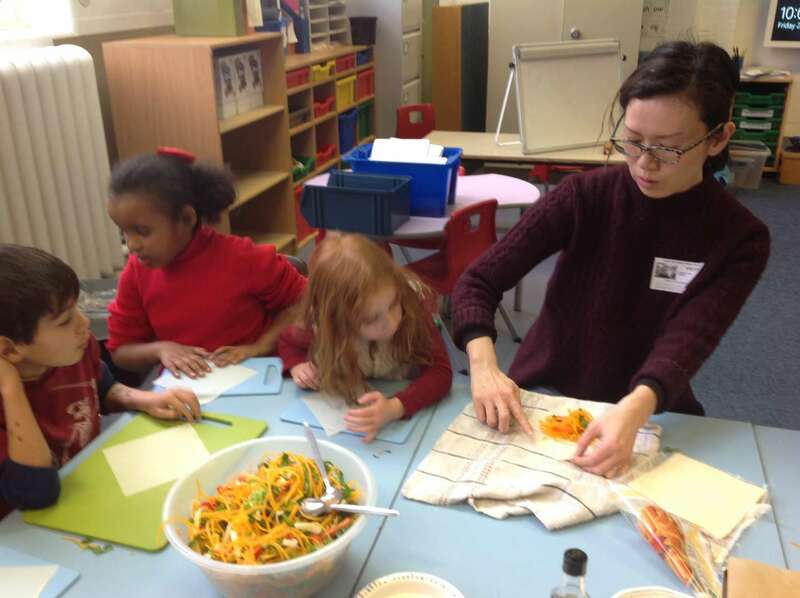 Kung Hey Fat Choy!